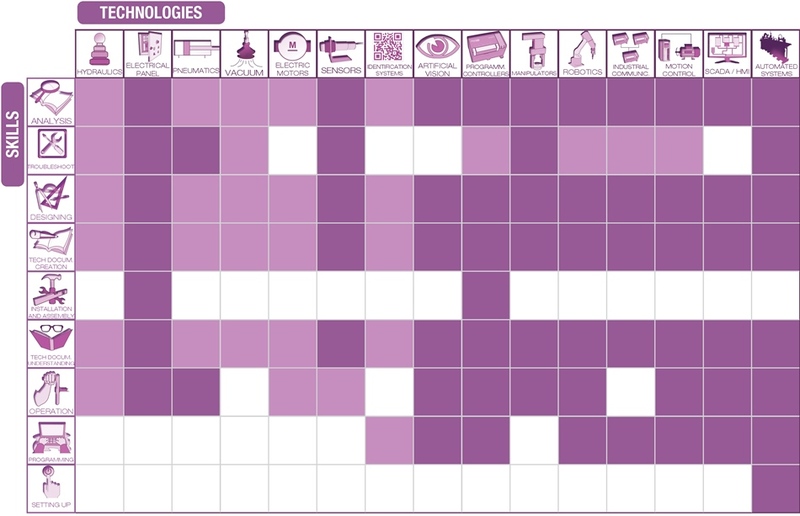 FAS-200 comes up with different practical activities targeting skills in the technologies featuring in the table (below). This shows how the FAS-200 is suitable to develop skills in the specific technology. This shows that FAS-200 can help develop skills in the specific technology even though there are other more appropriate products in the range.